Quality work and material guaranteed for your home! Our Generac warranty certified technicians have attended training to guarantee that your Generator installation process is easy and trouble free! You can rest easy with the knowledge your back up generator will have years of troublefree usage in our harsh Saskatchewan climate. We have a full selection of Generac air cooled generators ranging from 8kw up to 22kw. Units come with the option of propane or natural gas making installation easy in any situation. Do you require a little extra power? 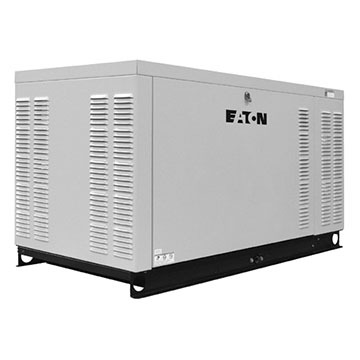 Our line-up of liquid cooled Generac generators can handle your needs. 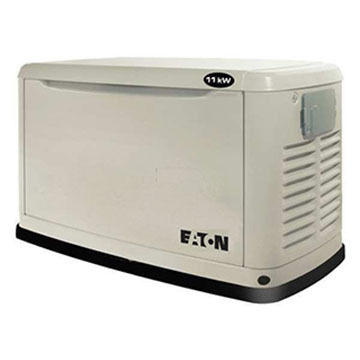 We have models available from 15kw to 150kW, running on diesel, propane, or natural gas. Our team is fully trained to fix any problem big or small on your Generac generator. We are warranty certified to ensure you get what you need and its done right.